Hageman, S. J.; Bock, P. E.; Bone, Y., and McGowran, B. (1998). 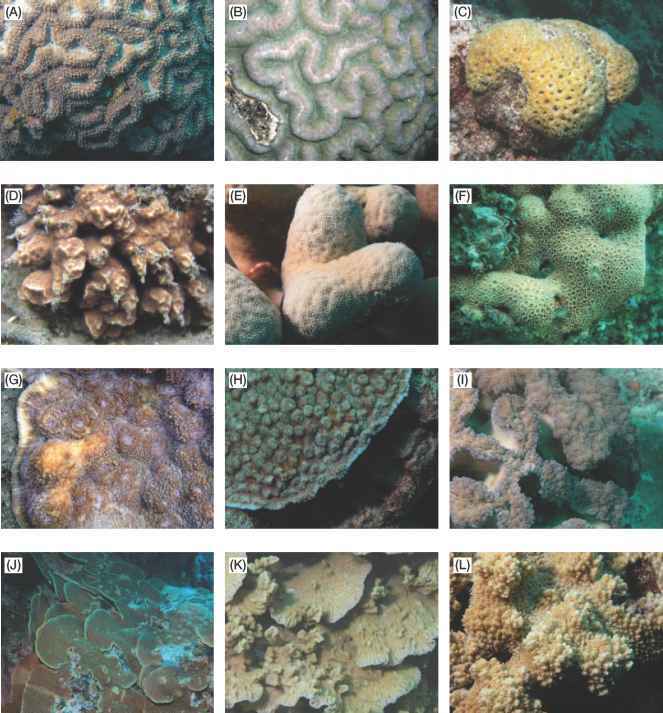 Bryozoan growth habits: classification and analysis. Journal of Paleontology 72, 418-436. Hayward, P. J. (2004). Taxonomic studies on some IndoWest Pacific Phidoloporidae (Bryozoa: Cheilosto-mata). Systematics and Biodiversity 1, 305-326. Hayward, P. J., and Ryland, J. S. (1995). Bryozoa from Heron Island, Great Barrier Reef, 2. Memoirs of the Queensland Museum 38, 533-573. Ryland, J. S., and Hayward, P. J. (1992). Bryozoa from Heron Island, Great Barrier Reef. Memoirs of the Queensland Museum 32, 223-301.